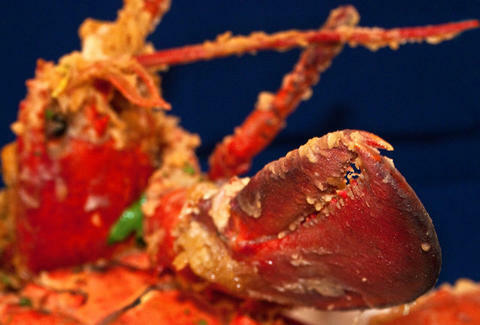 Today 'til Saturday, F&T's turning a "giant" Bethnal Green art gallery into a crustacean-filled feast with pails of "crabs, lobsters, oysters, mussels, razor clams, and king prawns"! Booze is BYOB, but they'll provide the paper cups! They're "planning to keep some of the art", but go anyway.